SUZHOU, China - Japanese Environment Minister Masaharu Nakagawa on Saturday called on China to take preventive measures against the spread of venomous fire ants, which have over the past year repeatedly been brought to Japan in containers shipped from China. 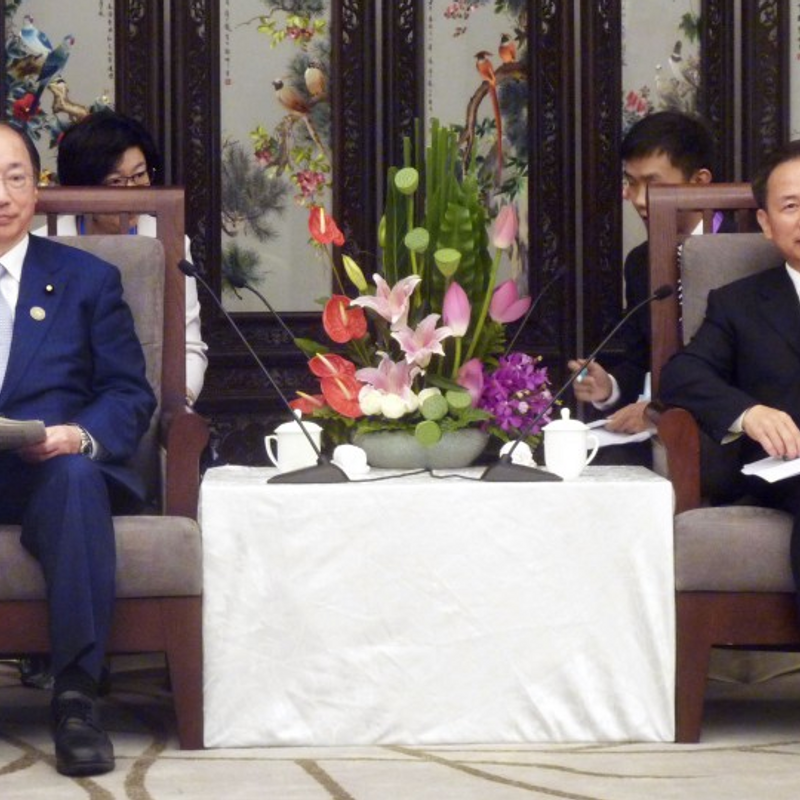 Nakagawa made the request in a bilateral meeting with his Chinese counterpart Li Ganjie on the sidelines of a tripartite environment ministers meeting in Suzhou, eastern China, also including South Korea. More than 2,000 venomous fire ants were discovered in a shipping container from China that arrived at a port in Osaka Prefecture earlier this month, according to the Japanese Environment Ministry. Fire ants have so far turned up in 12 prefectures including Tokyo since they were first discovered in May 2017 inside a container that was shipped from Guangzhou, China, and unloaded in Amagasaki, Hyogo Prefecture, according to the ministry. Fire ants are known for their sting, which can cause anaphylaxis, a severe allergic reaction that can lead to breathing problems and even death. In responses to Nakagawa's request, Li said his ministry is working with the relevant departments to maximize efforts against the ants, which originated in South America. 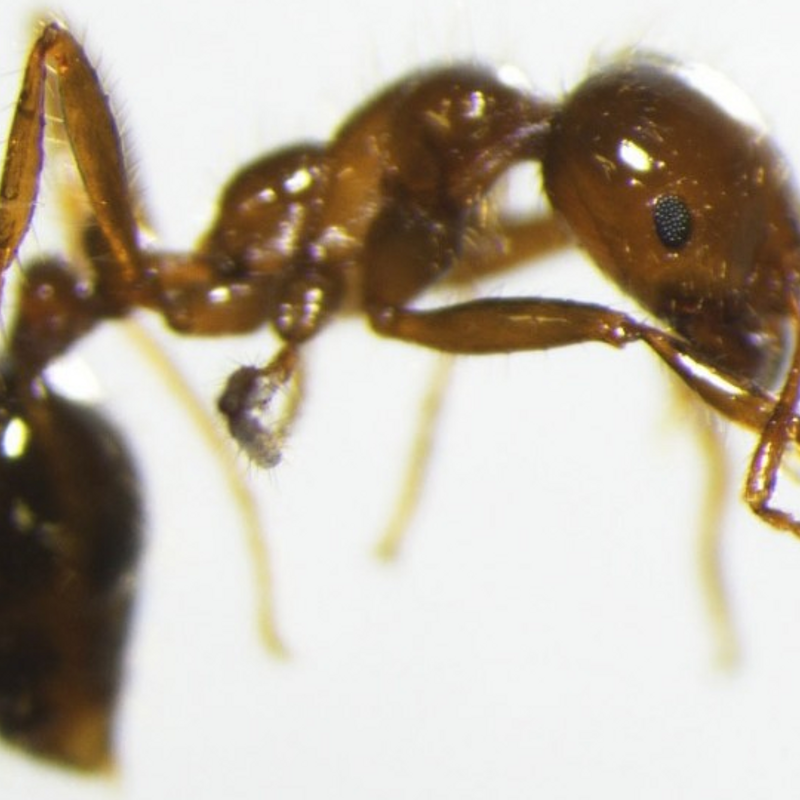 Japan is asking for bait containing ingredients that kill fire ants to be placed inside shipping containers, but China has expressed reservations about such a solution. 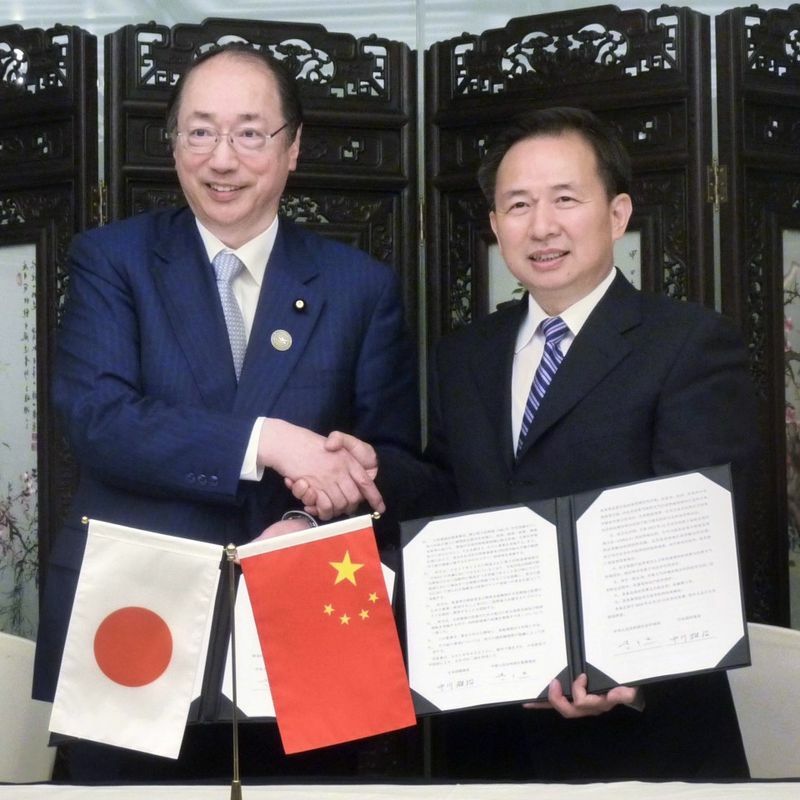 For the purpose of tacking air pollution caused by pollutants such as PM2.5, or particles measuring 2.5 microns in diameter or smaller, the Japanese Environment Ministry and the Chinese Ecology and Environment Ministry also signed a memorandum of understanding to accelerate cooperation over the next three years. 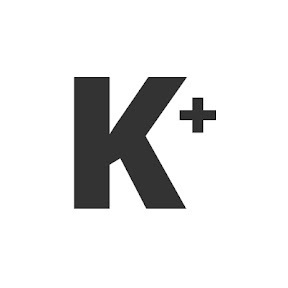 Nakagawa also met with his South Korea counterpart Kim Eun Kyung, during which he brought up the problem of polyethylene tanks with Korean markings washing ashore on the Sea of Japan coast. He requested that preventive measures be taken, to which Kim indicated her side would take action. The tripartite meeting, which has been held annually in rotation among the three countries since 1999, will wrap up on Sunday with a joint statement set to be issued.